Ayisha Osori, writer, lawyer, and advocate for social justice, ran for the People’s Democratic Party’s ticket to the House of Representatives in 2015. and lost. 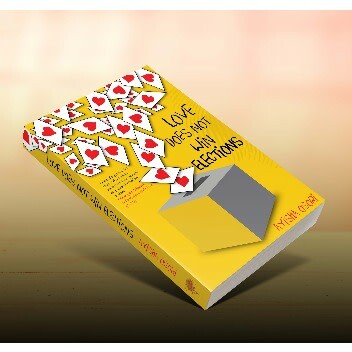 Love Does Not Win Elections is a pitch perfect account of our primary process in Nigeria. Ayisha’s gripping account reminds us of depth of the work required to fix the Nigerian question at both ends of the spectrum – leadership and followership. Ms. Osori charts her attempt to secure a People’s Democratic Party’s ticket to the Federal House of Representatives in a way that makes plain why Nigerian politics is not working for Nigerians …This book is a baton. Those who are contemplating politics in Nigeria would do well to pick it up. Compelling book for those who seek to understand the powers of political wheelerdealers.